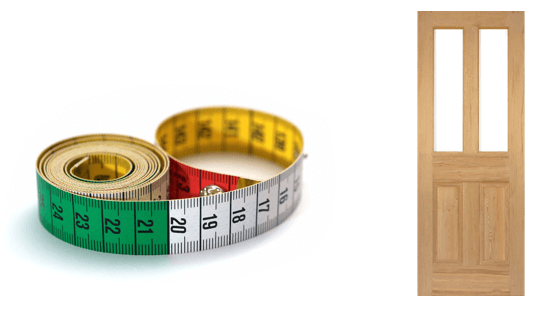 Online Door Store are pleased to announce that we can now provide made to measure solid wood doors. This means that our customers can now have the solid wood doors made to fit almost any size of doorway. To discuss your requirements, sizing, and details of which door you would like to order please contact us and speak to one of our team who will be only too happy in dealing with your specific requirements.